Jazz first reached London in 1919 when the Southern Syncopated Orchestra, from US, embarked on their UK tour. The excitement of this new musical genre spread through the UK like wildfire and brought a transformation to the London club scene and a newfound public interest in afro-Caribbean music. Although the scene continued to maintain its popularity, it wasn’t until after the war years that it really began to develop. In the late 1940’s, ‘modern jazz’ started emerging and with British musicians leading the movement, the foundations for the London jazz scene were laid. Nowadays, the London jazz community is a rich and diverse mix of traditional, classical, blues, be-bop and modern influenced jazz music with every taste being catered for. Whether you live in London, are visiting or would just like to know where to go, below are London’s top 5 Jazz Clubs to experience the results of 90 years of Jazz in London. One of the pioneers of British modern jazz in the late 1940’s was Ronnie Scott, who along with fellow saxophonist Pete King, founded this world famous jazz club within Soho in 1959. Over the years it has hosted evenings with the best and most famous jazz artists from all around the world and can proudly boast the title of the most famous jazz club in London. 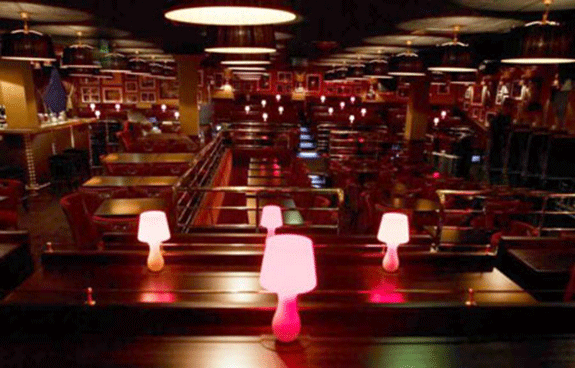 Although the club has changed over the years, it still maintains its intimate vibe with dark interior, low lighting and red lamp shades throughout. The club is open every night of the week and alongside the music and well stocked bar, there is also a full dining menu. Details of what’s on can be found on the website and advance booking is absolutely necessary to ensure entry. This infamous basement club remains a designated Jazz venue, having provided a stage for British Jazz artists and bands for over 30 years. 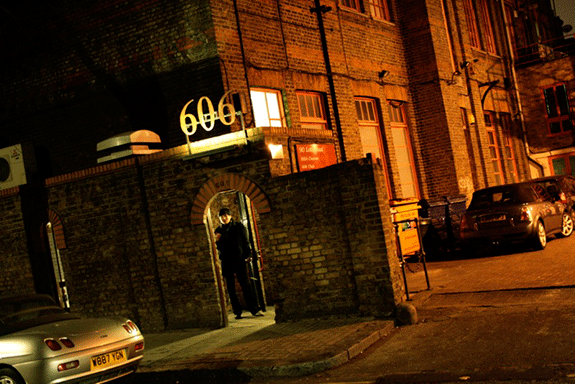 Its popularity and support for British music led to the management’s policy to only allow British musicians to play at the club, resulting in the perfect experience for those wishing to see what the UK has to offer. Originally the club had no booked artists and encouraged a more informal, ‘pop in and play’ approach. Now, the intimate venue provides scheduled music, along with food and drink, every night of the week. 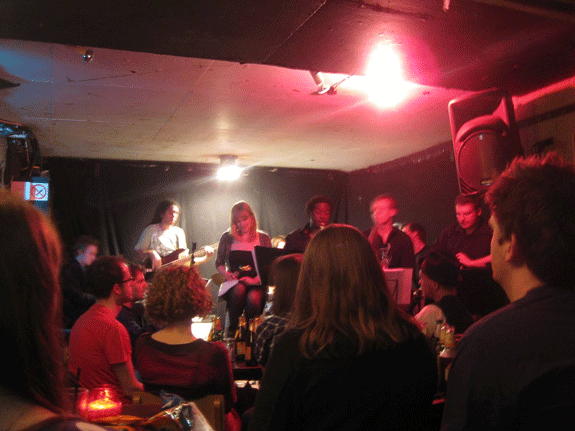 This London Jazz club is a not-for-profit organisation, run by volunteers and supplies a venue for those enthusiasts keen on watching improvised, experimental and contemporary jazz music. Consistently voted in Time Out’s Top 10 London venues, there is a performance every evening of the week showcasing local, national and international artists and music. Visit the website for line up’s and more information. The newest edition to the London Jazz club scene, the Hideaway is a modern and elegant venue in South London that has earned respect throughout the jazz community by staging diverse and talented jazz music. The music stage is open Thursday through to Monday and features the best in live Jazz and Blues music. Additionally, the Hideaway runs jazz workshops and outreach projects to spread the knowledge and excitement of the musical genre. The café is open 7 days a week, serving a full organic and locally sourced menu and a well stocked bar with a strong focus on good wine. For an alternative environment to enjoy good jazz music, The Crypt, located in the basement of a church, provides all anyone could want for a night on the jazz. Established by the church minister who wanted to share his love for Jazz music, The Crypt is a dark and edgy venue with tables arranged around the stage in an intimate setting. Food and drinks are all available with music three or four times a week. 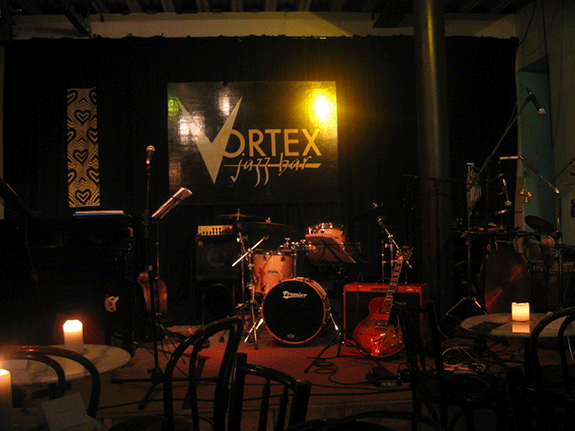 This venue is often described as a more authentic experience for Jazz in London compared to some of its better-known counterparts. About the author: Elliot McMahon works with B+B Belgravia, a 4 star boutique bed and breakfast in London. Thank you very much for this great information, we are a band and we are trying to play in England our music. Great! it sounds amazing to enjoy good jazz music with drinks.I will mention Tuesday Night Clubs London best for its top class sounds and classy Nightlife.